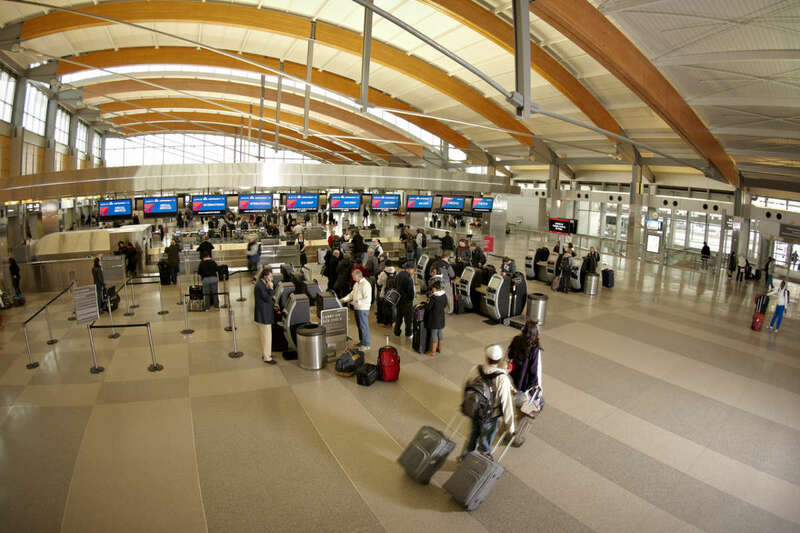 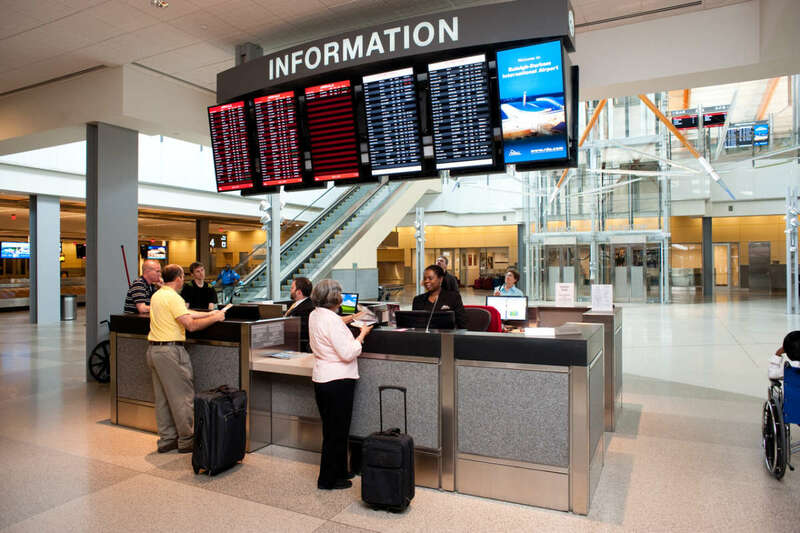 Raleigh-Durham International Airport serves Raleigh and the Research Triangle Region of N.C. with two terminals and approximately 400 daily arrivals and departures from 65+ non-stop destinations. 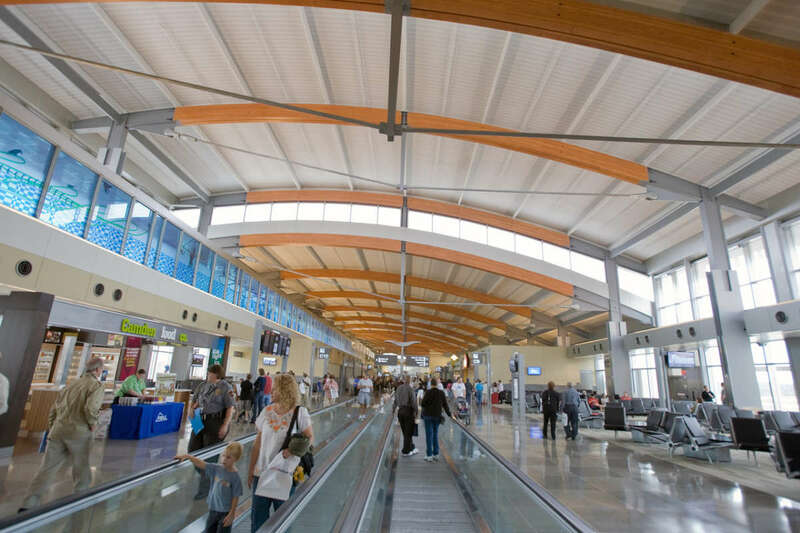 The upgraded terminals offer numerous dining and shopping opportunities, as well as providing the latest technology and services. 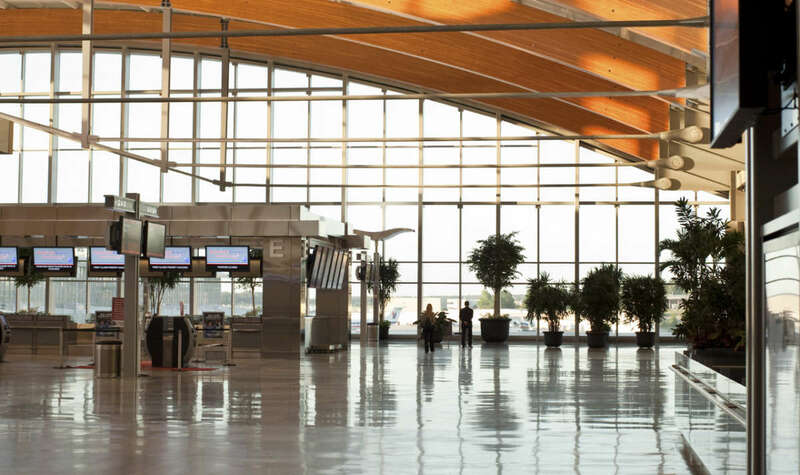 In Dec. 2014 Terminal 1 was awarded the LEED certification after undergoing a major renovation. 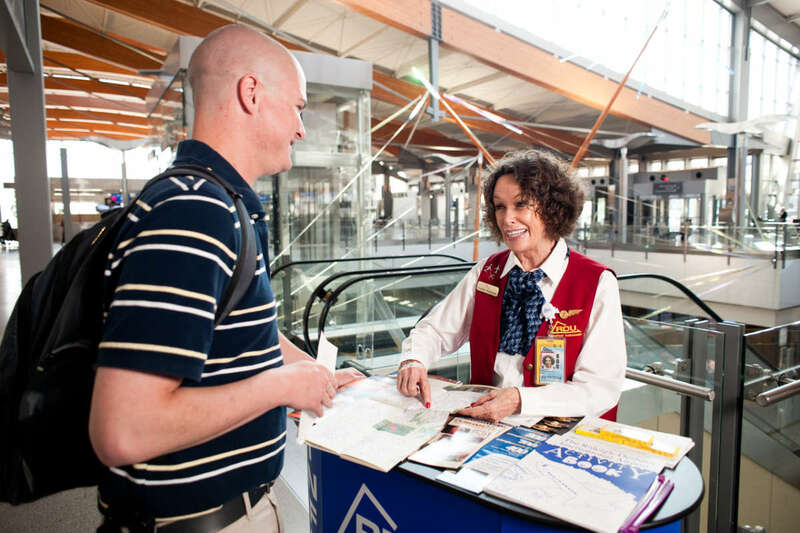 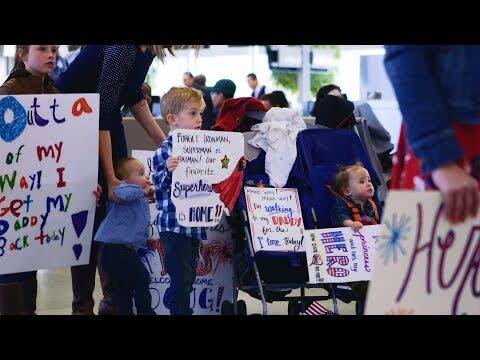 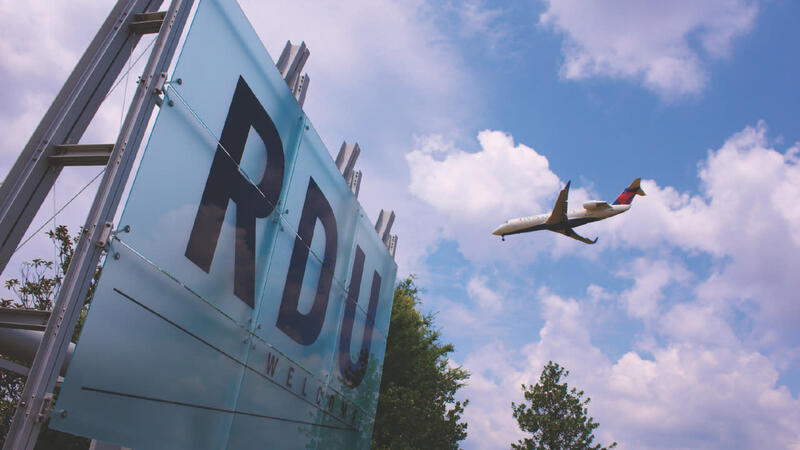 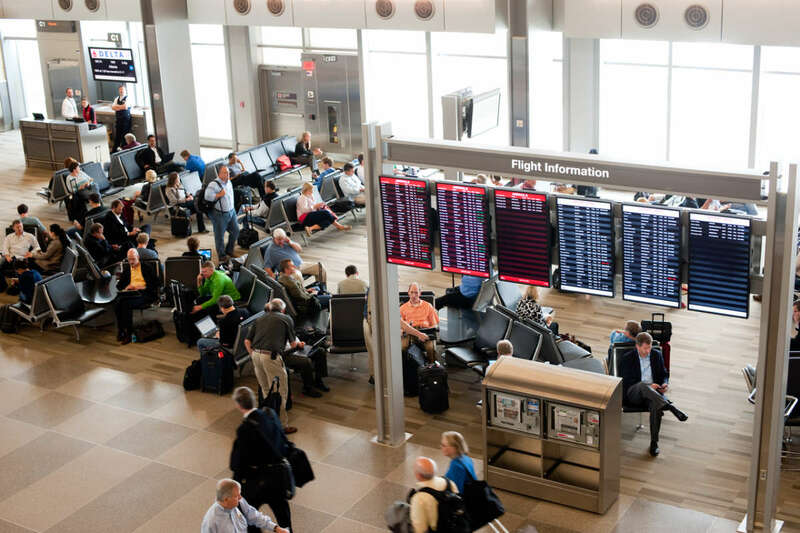 More than 11 million passengers travel through RDU International Airport annually, using 10 major air carriers.